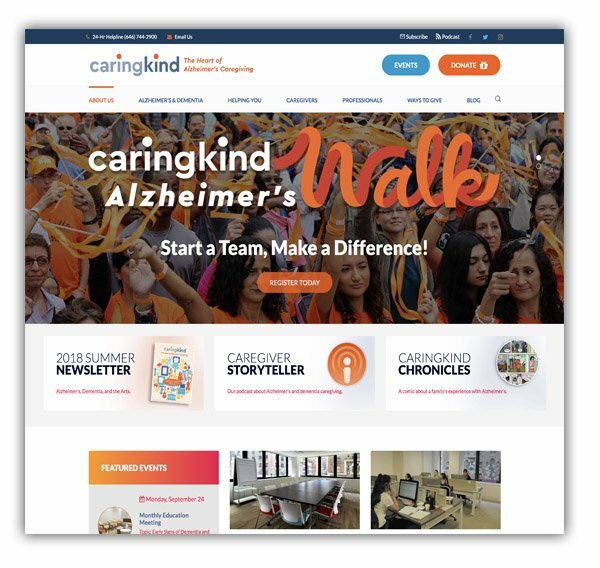 www.caringkindnyc.org provides information and counseling to caregivers of Alzheimer's and dementia patients. With over 30 years of experience, we work directly with our community partners to develop the information, tools and training to support individuals and families affected by dementia. 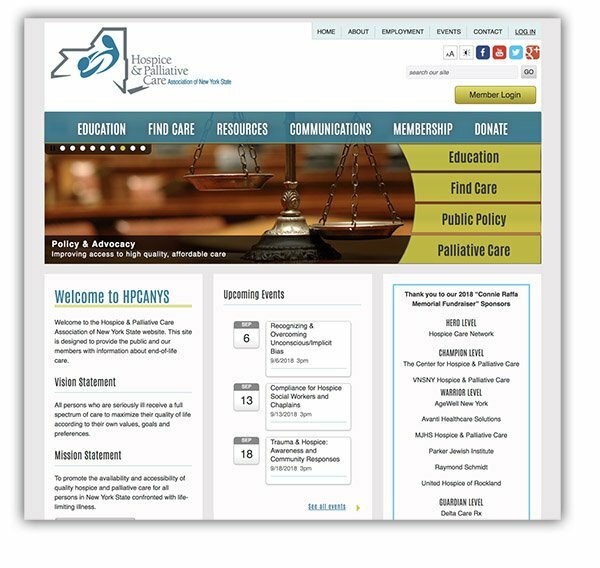 www.hpcanys.org This statewide organization is dedicated to ensuring the availability and accessibility of quality hospice and palliative care for all persons in New York State confronted with life-limiting illness. 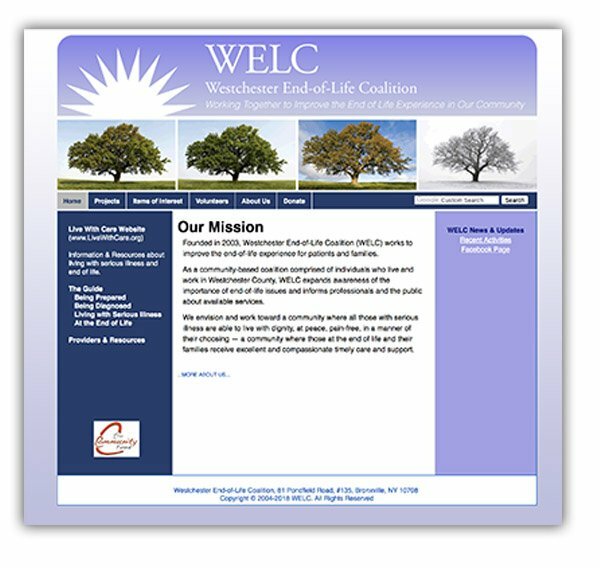 www.westchesterendoflife.org The Westchester End-of-Life Coalition has a vision of a community where people at the end of life are comfortable, cared for and supported. 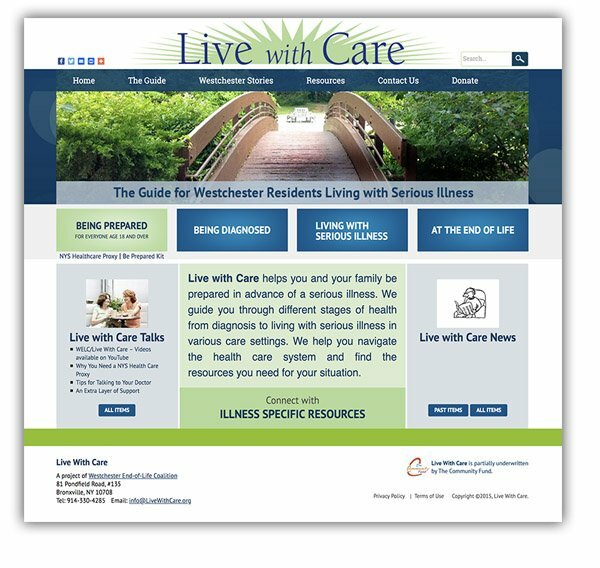 The website has an excellent list of frequently asked questions and answers on hospice and palliative care, health care proxies and pain and symptom management. Palliative Care Booklet (pdf for download) Collaborative for Palliative Care In collaboration with its partners End of Life Choices New York and Finger Lakes Geriatric Center at the University of Rochester. This excellent booklet provides critically important information on palliative care. 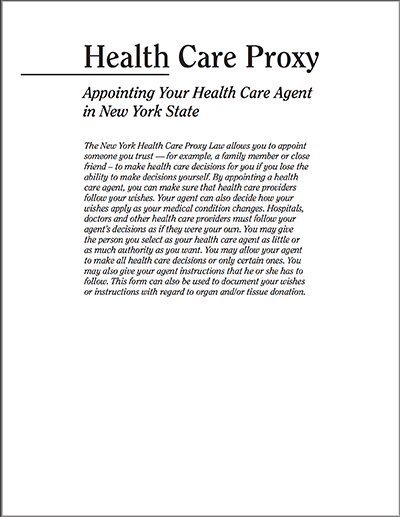 www.health.ny.gov/publications/1430.pdf The New York Health Care Proxy Law allows you to appoint someone you trust — for example, a family member or close friend – to make health care decisions for you if you lose the ability to make decisions yourself. .
download the pdfThere are two purposes to completing an Advance Directive for Receiving Oral Food and Fluids In Dementia. The first is to document your wishes about when to stop efforts to provide assisted oral feeding because of an advanced dementia. The second is to ensure that your appointed health care agent is empowered to honor and implement those choices if you suffer from advanced dementia.